A Philadelphia Police Department cruiser. A man who was attacked in an apparent robbery attempt by a group of teens in Northeast Philadelphia over the weekend was identified on Tuesday. Kevin Cullen, 57, was fatally beaten just before 6 p.m. Sunday near Mayfair, according to police and media reports. Officers had found Cullen lying on the ground unconscious after responding to the 4200 block of Loring Street for a robbery call. He died 13 hours later on Monday morning at Aria Torresdale Hospital. Investigators say the teenagers were wearing dark clothing at the time of the incident. One wore a grey camouflage jacket, police said. 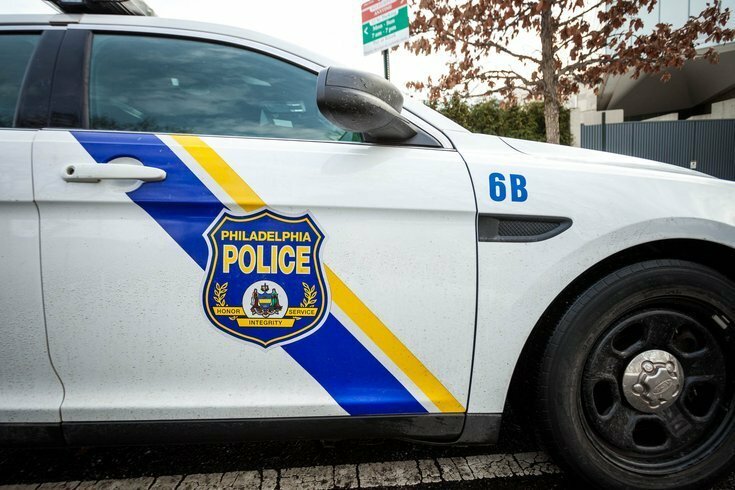 Police initially took in two people for questioning, but they were released pending additional investigation, Philly.com reported. There were no arrests as of Tuesday evening. Cullen reportedly had no permanent address and stayed with various people. Tom Cullen told Philly.com that his younger brother had struggled with alcohol, worked various jobs and was a "fixture" in Mayfair. Residents of the neighborhood often tried to help him out, Cullen said. Cullen also told 6ABC his brother was "viscously assaulted by a pack of youths." "They beat him into unconsciousness, from which he never recovered," Cullen told the station, adding that the family didn't see Kevin Cullen often. "He would come in and out of our lives," Tom Cullen said. "He was not abandoned, he was not unloved." Anyone with information is asked to call police at (215) 686-8477.